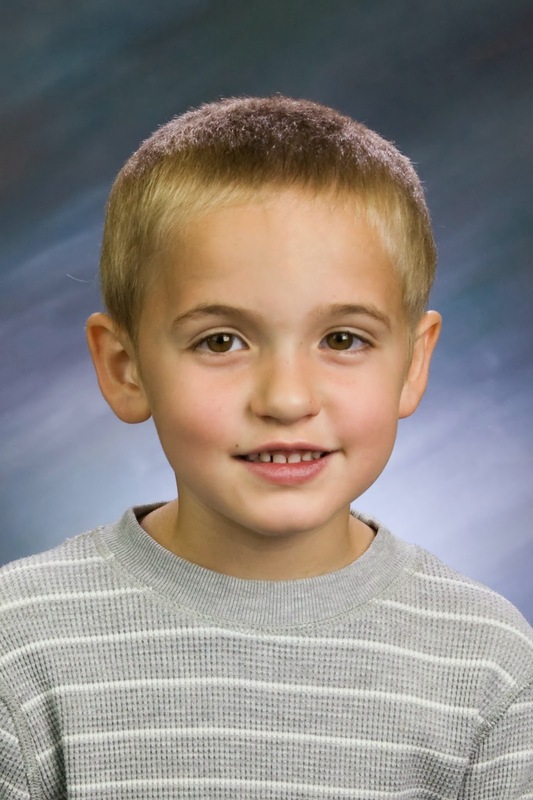 Life As I Know It: Kindergarten Pictures! We got Preston's kindergarten pictures back! I heart that adorable little boy!